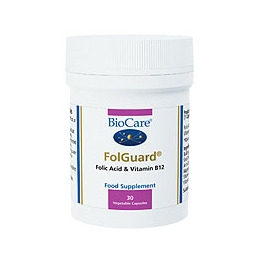 Folguard is an ideal dietary supplement for women, providing folic acid and vitamin B12. Vitamin B12 is provided in the active form hydroxycobalamine. Folic acid and vitamin B12 are best taken together, as folic acid taken alone can mask vitamin B12 deficiency and anaemia. Vitamin B12 is required for the metabolism of folic acid. Bulking Agent (Cellulose), Capsule (hypromellose & Water), Anti-caking Agents (Silica & Vegetable Magnesium Stearate), Folic Acid, Vitamin B12 (as Hydroxycobalamine), Vitamin B12 (as Cyanocobalamin). Contra-indicated in doses of 1mg and above with individuals taking Methotrexate. Below are reviews of Folguard - Folic Acid - 30 x 400mcg Vegicaps by bodykind customers. If you have tried this product we'd love to hear what you think so please leave a review. 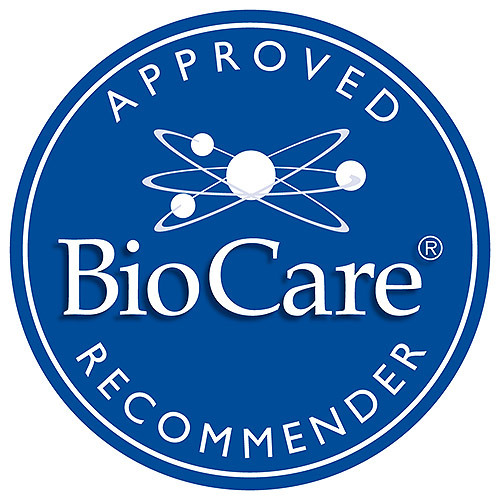 I take this daily to keep my B12 levels up, I was lacking in B12 and needed a course of B12 injections this seems to do the trick and my B12 levels remain fine at this present time. 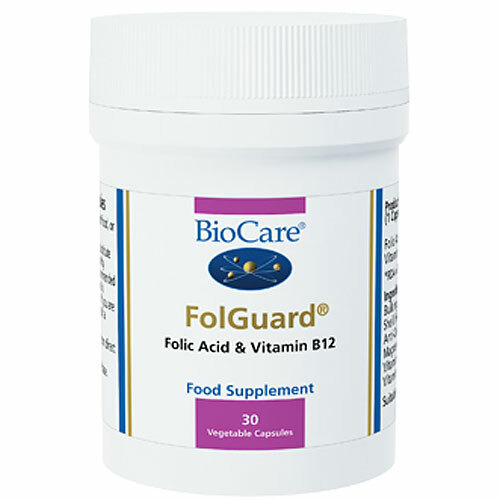 Folguard is an ideal dietary supplement for women providing folic acid and vitamin B12. Folic acid and vitamin B12 are best taken together, as folic acid taken alone can mask vitamin B12 deficiency and anaemia.